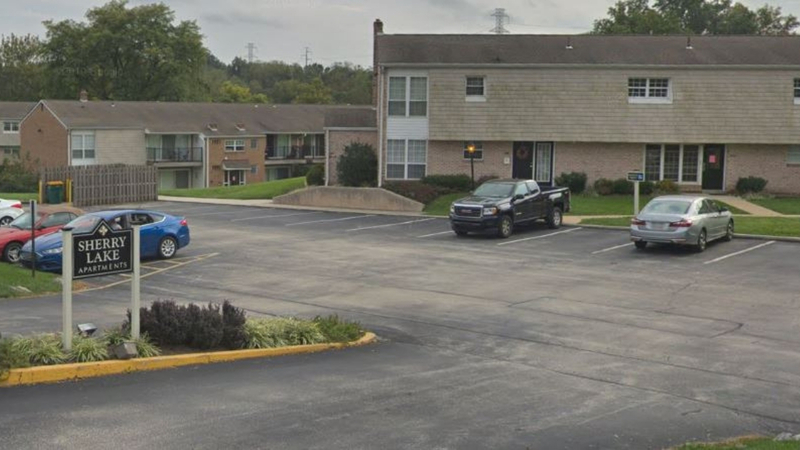 It was announced last week that King of Prussia-based Morgan Properties has purchased a portfolio of ten apartments communities in the Philadelphia region and Northern Virginia. This included the Sherry Lake Apartments in Conshohocken (Whitemarsh Township). In January it was announced that Morgan Properties purchased the Millennium I, II and II office buildings in Conshohocken.